“Strong and Stable leadership.” The slogan of the British Conservative party’s campaign bears little resemblance to the reality after Theresa May’s gamble of calling a snap election failed to strengthen her party and engendered instability in British politics. Almost a year after the shock result of Brexit, the Conservatives lost their majority in Parliament, adding to the uncertainty of British politics and Brexit negotiations. This election was an attempt by the Conservative party to increase their majority, which was intended as a means to avoid gridlock during the negotiations. The peculiar and adverse results raise questions about the role of populism and nationalism in contemporary politics – phenomena which no European elections seem devoid of today. During last year’s Brexit campaign, the Leave camp convinced over 17 million people to reject the international cooperation of the European Union in favour of implementing a nationalist agenda. Their victory rested on a populist strategy, led by Nigel Farage – then the leader of the UK Independence Party (UKIP). Together with Boris Johnson, Farage mobilized support by stoking fear on immigration, blaming the ‘political elites’ for British misfortunes, and through misrepresenting facts. Symbolic of a true modern far-right populist, Farage stood in front of a poster with the headline “breaking point” and an image depicting a row of refugees. While he claimed to stand up to the wave of immigrants, he left his leadership position in UKIP shortly after the Brexit vote. As the UK prepared for a post-EU order, Theresa May added fuel to the fire with the snap election. 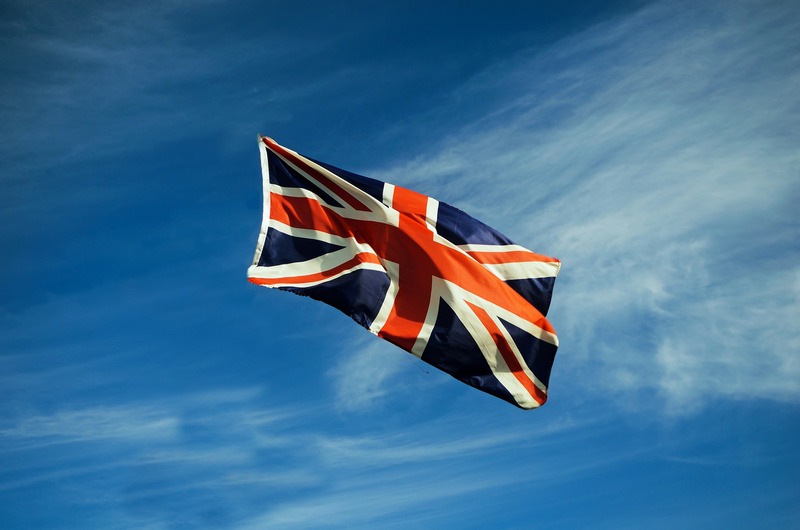 Initially in favour of remaining in the EU, the Conservative party has taken a tough stance of leaving the union since the Brexit vote. During the election, the Conservatives promised that they would negotiate a ‘Hard Brexit’ for the British people. This form of Brexit implies a departure from the single market and therefore of the EU’s free movement of people. It would provide an opening for a hard line policy on immigration that appeases UKIP and Leave voters. Indeed, 57% of those who voted for UKIP in 2015 voted Conservative in this election. The Conservative strategy to pick up votes from a party that embraces nationalism signals their willingness to pull far right ideas onto the mainstream. Despite retaining the plurality of seats in parliament, the Conservative party failed to reach the outcome they desired in this election. Just like her predecessor, David Cameron, who had incorrectly gambled on last year’s Brexit referendum, May lost her bet of extending a majority in Parliament in this election. The result was particularly painful when considering the circumstances they occurred in. Just one month before the election the Conservatives were ahead by 20 points in the polls over the Labour party. From the outset of the campaign, Labour party leader Jeremy Corbyn had been written off both by the establishment of his own party and by the media. Last year, his leadership position was even challenged by members of his own party. Corbyn’s struggle with ‘the elite’ as well, as much of his platform reminds many of Bernie Sanders. Both candidates were disdained by the establishment of their party and were underestimated by the polls. They are both democratic socialists who advocate left-wing policies that resonate with the youth. Sanders and Corbyn are also described as populists. Like Sanders, Corbyn’s campaign took charge at the political establishment and the wealthy. Perhaps best illustrated by Labour’s slogan, “for the many, not the few”, Corbyn asserted himself as a defender of “the people” against the elite. 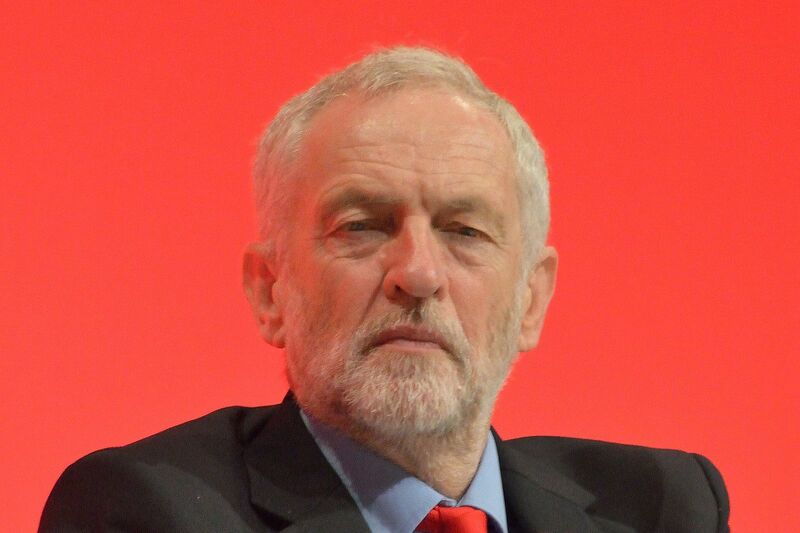 While Corbyn campaigned for the UK stay in the EU during the Brexit vote, he has been described as a Eurosceptic, and the Labour party does not intend to challenge the referendum.